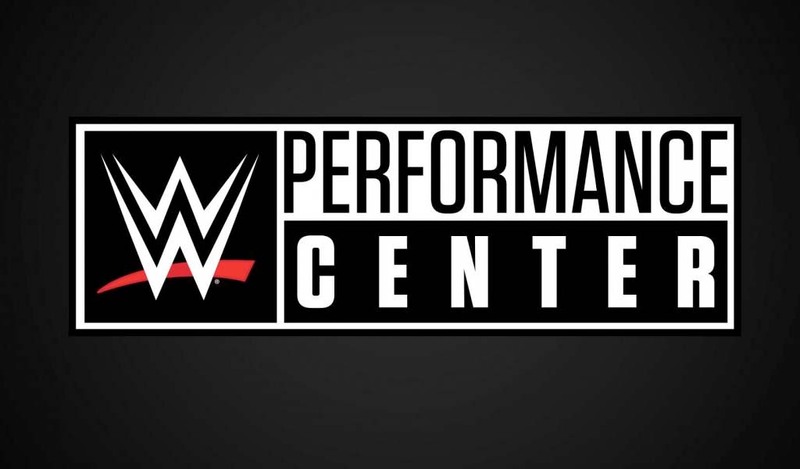 WWE Cruiserweight Hideo Itami is gone from WWE after he requested – and was granted – his release last night at the Smackdown tapings. Itami wrestled his last match against Akira Tozawa last night in the main event of 205 Live and on Sunday he was the one who took the fall for Buddy Murphy in the fatal 4-way match for the Cruiserweight title at the Rumble. The news of Itami’s release was originally reported by PWInsider and Fightful. 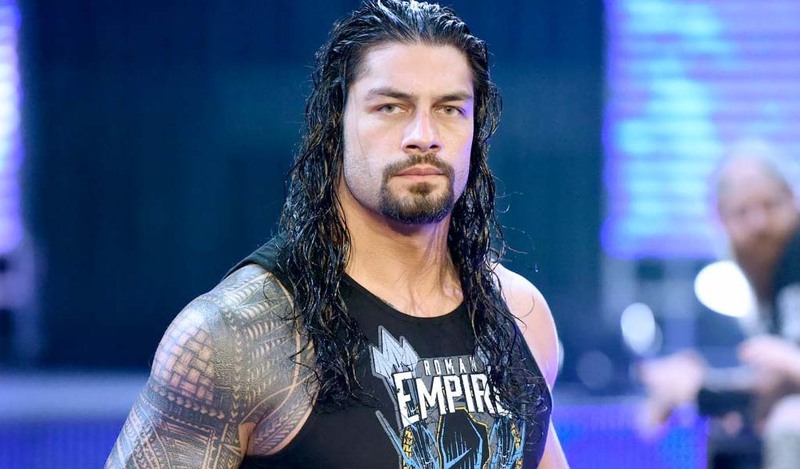 He is now on a 90-day no-compete clause which means he cannot show up anywhere else for the next three months. 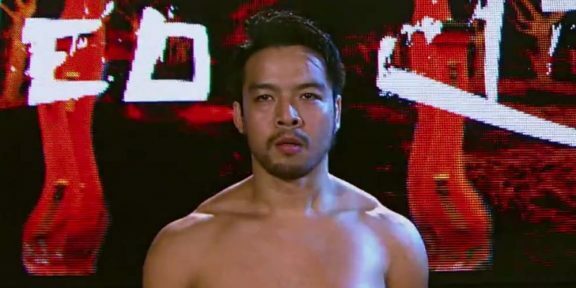 Itami, who was known as KENTA prior to his WWE arrival, signed with NXT in 2014 but his stint there was highlighted with several injuries that kept him on the sidelines for over a year combined. He joined the 205 Live roster at the end of 2017 but just like in NXT, he never managed to win the big one.